The Brewery Workshop helps brewery entrepreneurs build and grow great businesses. By learning from the experiences of brewers and owners who have been there before, attendees save yourself the money and time lost in missteps. 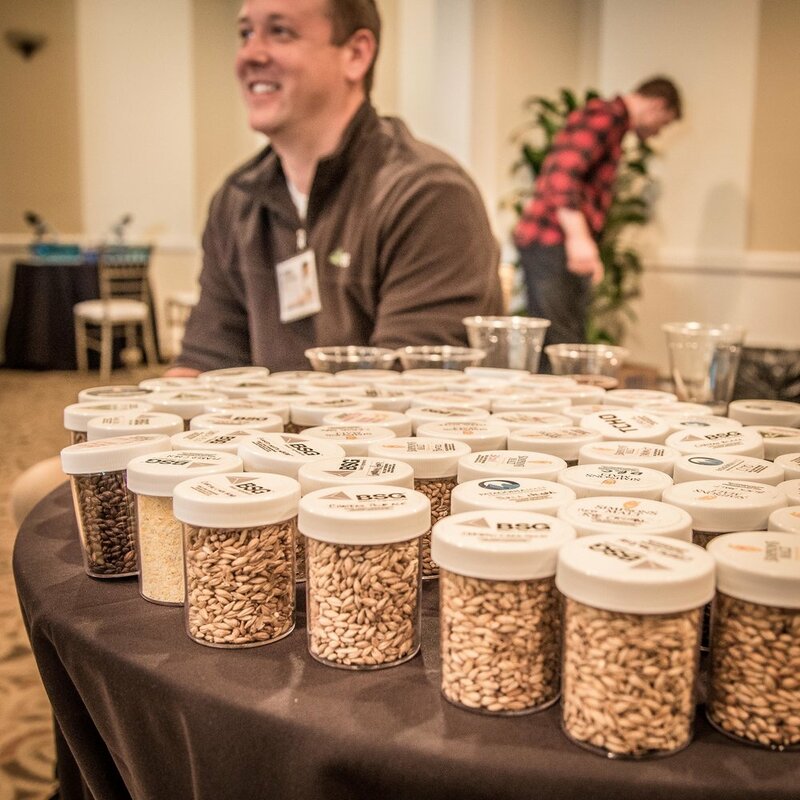 At the workshops, attendees navigate the ins and outs of establishing and growing a brewery through hands-on seminars and interactive technical brewery tours where attendees have the opportunity to engage directly with the pros and their peers. Attendees gain the skills to improve the efficiency of your brewery, create invaluable connections with others in the industry, and accomplish in days what usually would take months.